Based in South Gloucestershire near Bristol, Westbury on Trym and Almondsbury. 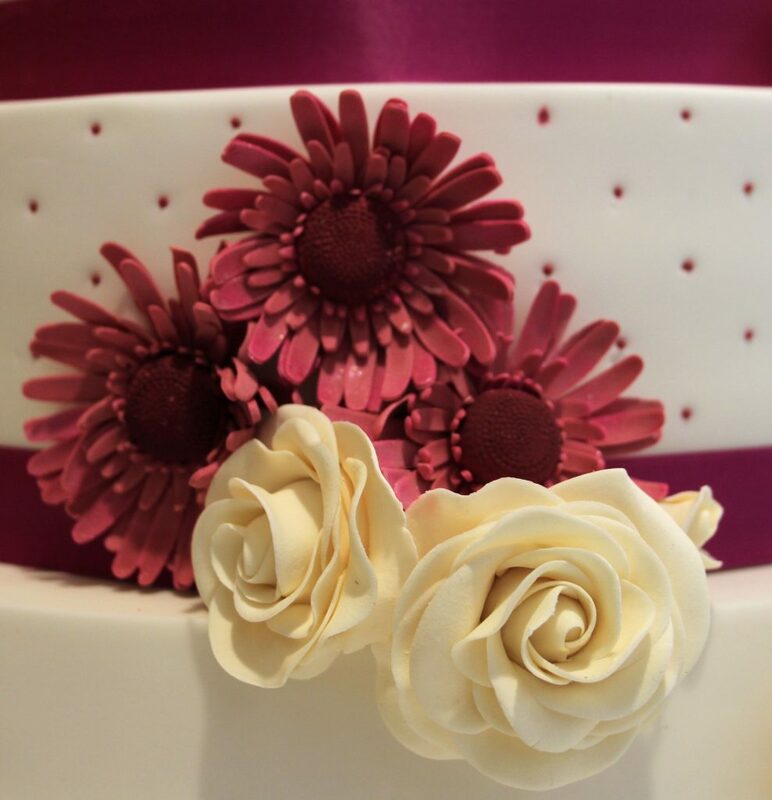 I make delicious and bespoke wedding and celebration cakes, so if you have a special birthday or would like a unique wedding or celebration cake please contact me for more information, to discuss your ideas and to talk about cake. 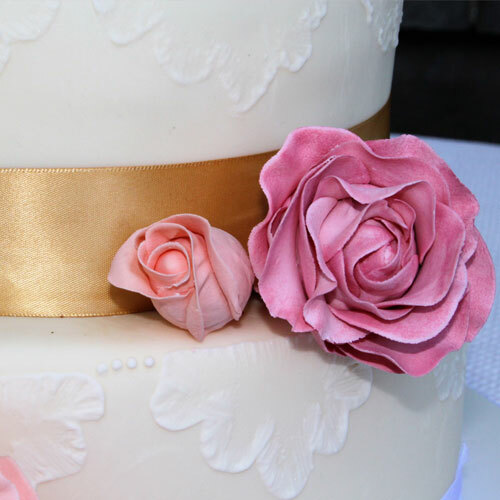 Fully iced cakes and cupcakes, semi-naked and naked cakes, with intricate decorations, sugar flowers and models are all freshly baked and handmade in my kitchen. 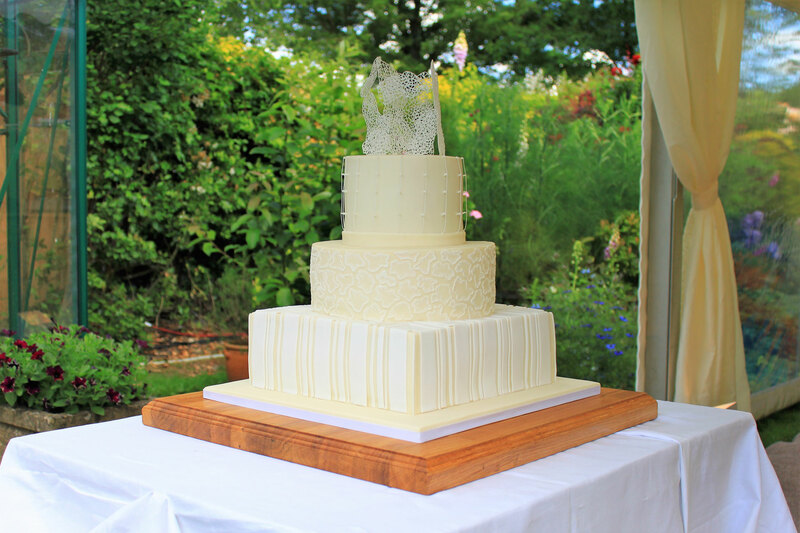 Having been baking for as long as I can remember my baking passion has grown and grown and finally in 2013 I took the plunge to develop a small business creating wedding and celebration cakes. 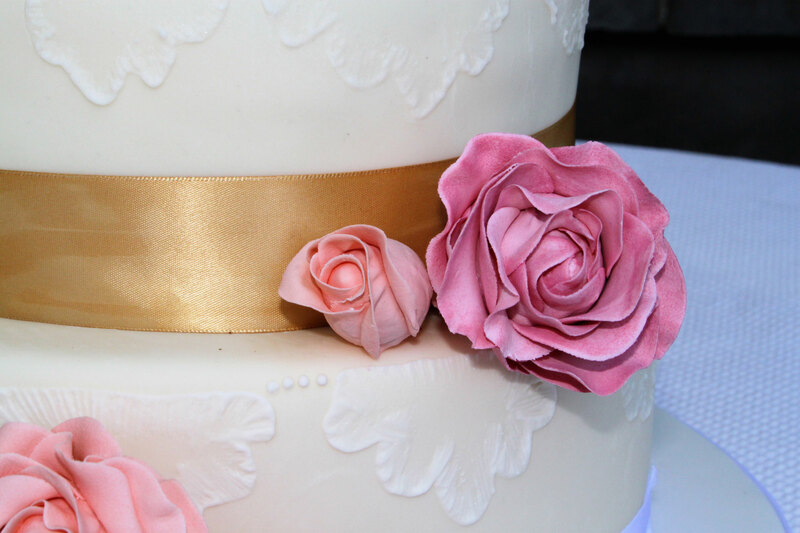 I am passionate about designing and baking beautiful wedding and celebration cakes that look stunning and most importantly taste divine. 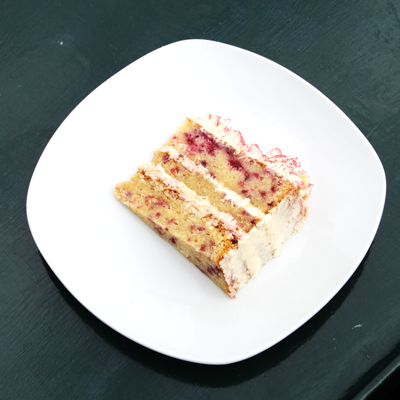 Each of my cakes is hand baked in my kitchen, cakes are never frozen, and I always use fresh ingredients including eggs from my own hens, pure butter and flour from a small producer. 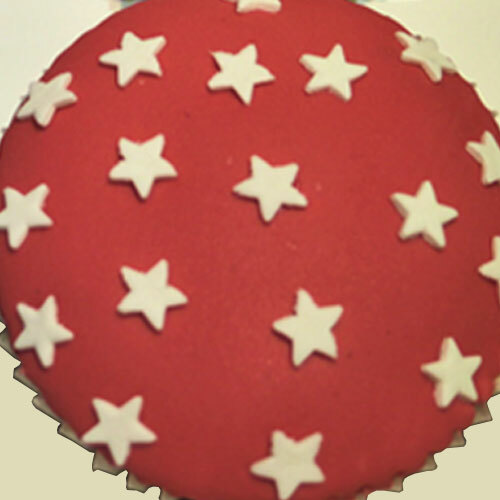 I have been professionally trained, and continue to keep up to date with the latest cake trends and I am always keen to try a new idea or recipe. I am fully registered and I have attained the Food Safety and Hygiene level two certificate and have attained the highest food hygiene rating by the Food Standards Agency. 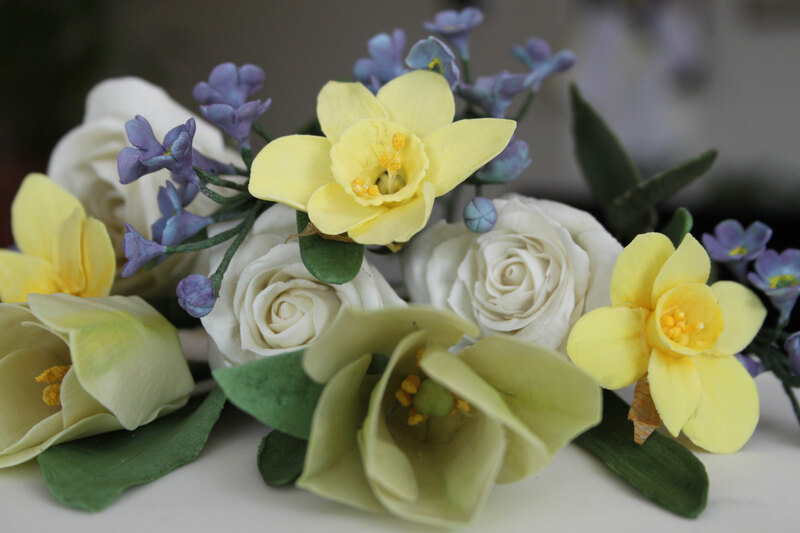 I create detailed sugar flowers and personalised model cake toppers which can also be ordered separately to add to your own baked creation. 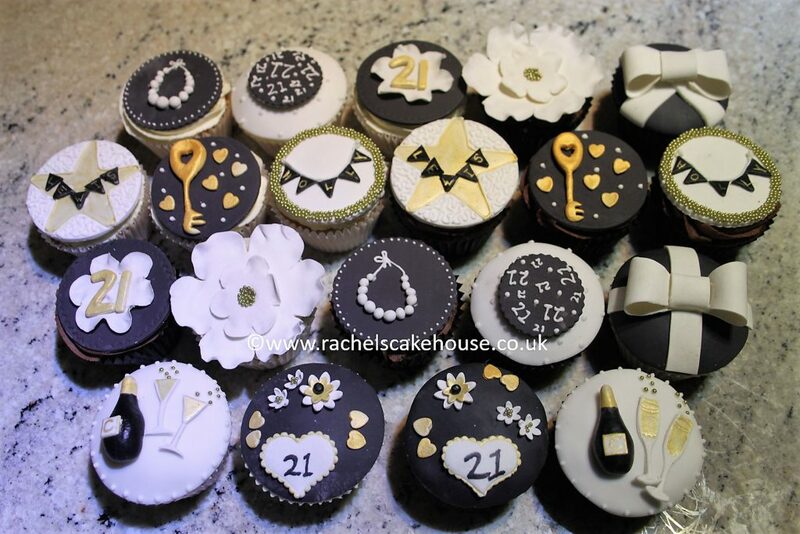 I look forward to welcoming more happy couples to Rachel’s Cake House to enjoy some tea and cake whilst discussing your wedding cake ideas from which I can bring your wonderful visions into a stunning reality. 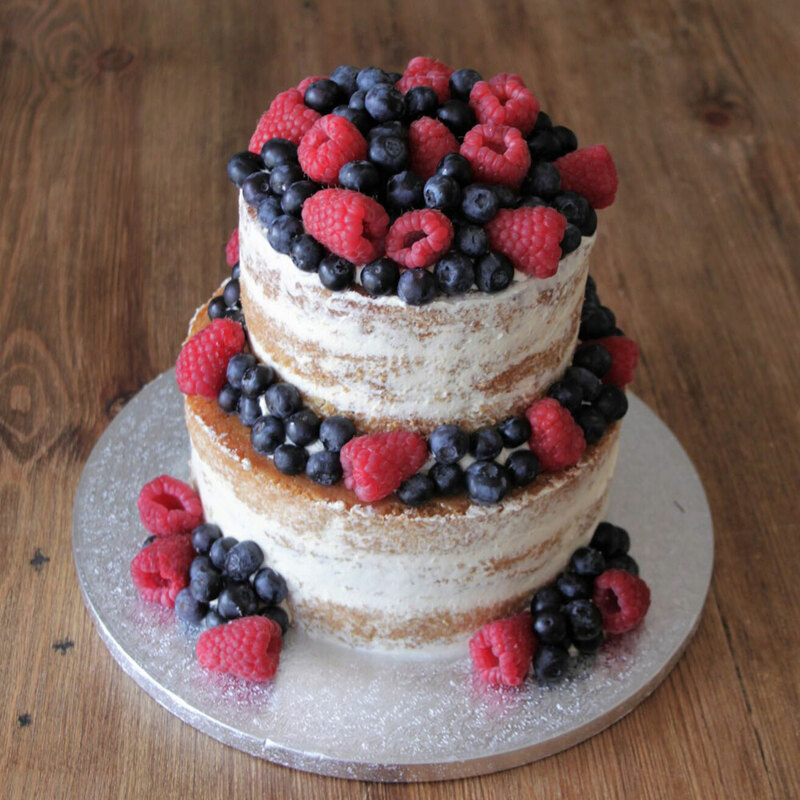 Rachel made us the most amazing ‘naked’ wedding cake for us last weekend. It looked stunning and tasted out of this world! We had so many compliments from guests. 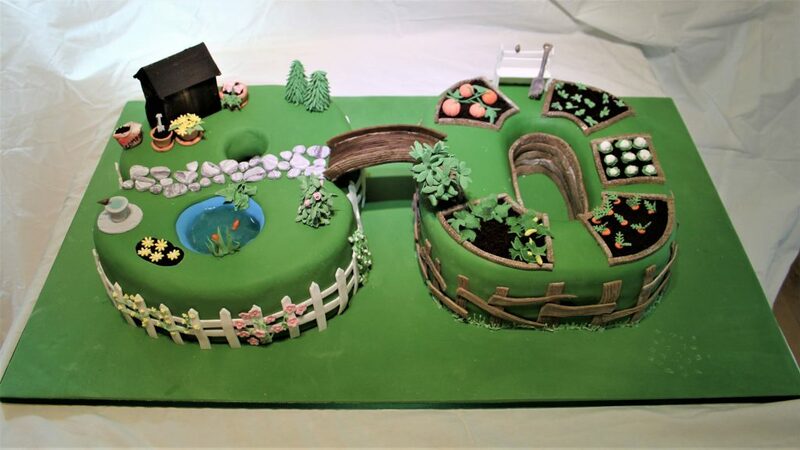 She was very professional and helpful right from my first phone call right up to delivery and assembly of the cake. I couldn’t recommend her highly enough. Fantastic! Fantastic cake, excellent decoration, the flowers were very life-like and the models were great. Very good value. 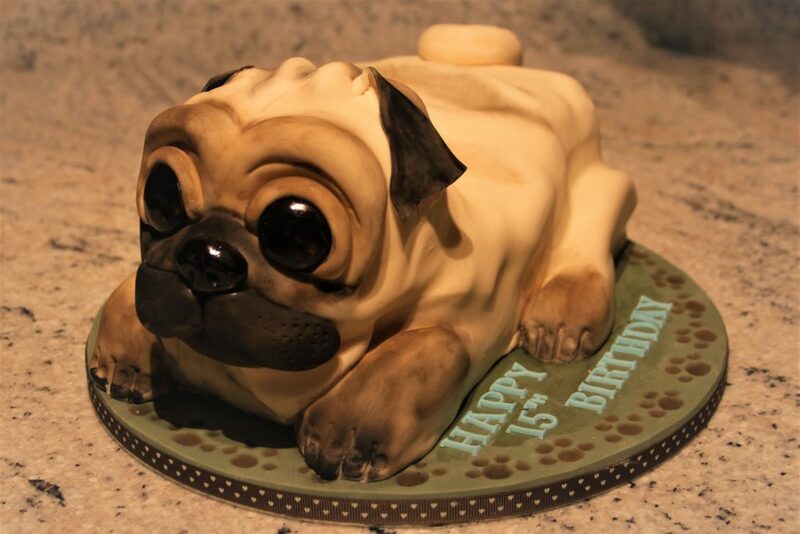 Amazing cakes that taste even better than they look, if that is possible! !